Real Madrid is one of the most renowned clubs in the world, being the team that has won the most European Cups. Some of the best players and managers of all times have passed through this team. It is possible to take control of this team in many video games, but this is one of the few that is dedicated exclusively to this club. 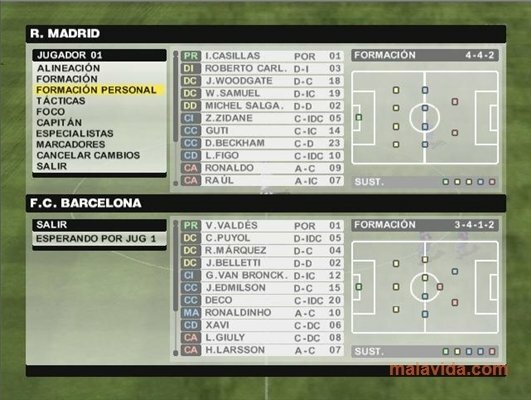 Real Madrid Club Football is a game in which you will be able to handle the first team of this great club on the pitch. The game is very similar in characteristics to other football games. 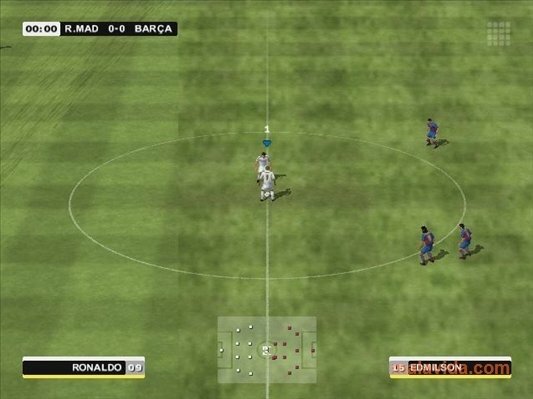 It has rather poor graphics if it is compared with the FIFA or Pro Evolution Soccer sagas, but the playability that it offers is rather similar. The game has various modes thanks to which not only will you be able to enjoy all kinds of matches in different competitions, but it will also offer you the possibility to learn a little bit more about the history of this great club. 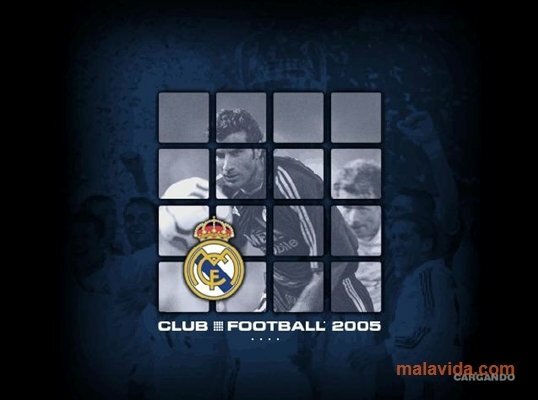 Discover a title that is dedicated exclusively to the greatest team of the 20th Century, downloading and installing Real Madrid Club Football. 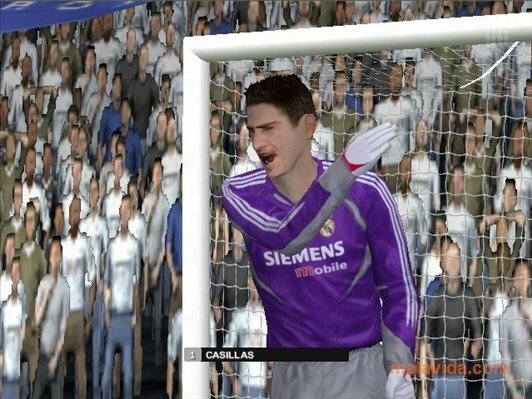 The demo only allows you to play exhibition matches against F.C. Barcelona.